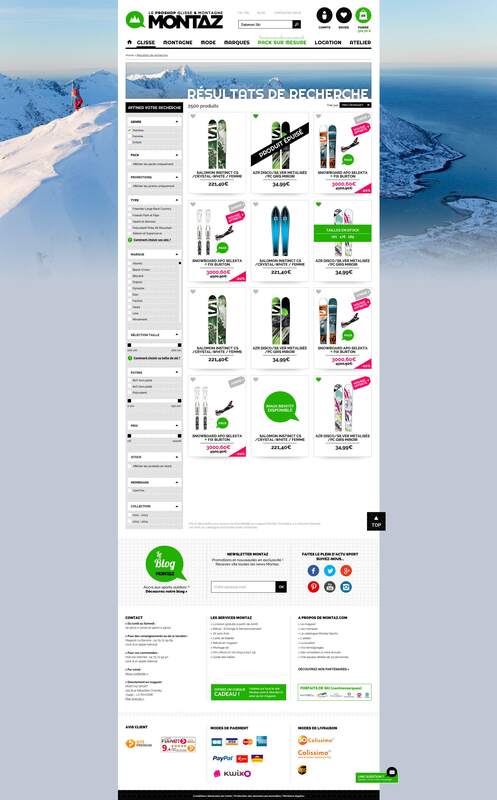 Thousands of gliding and mountain products available online. 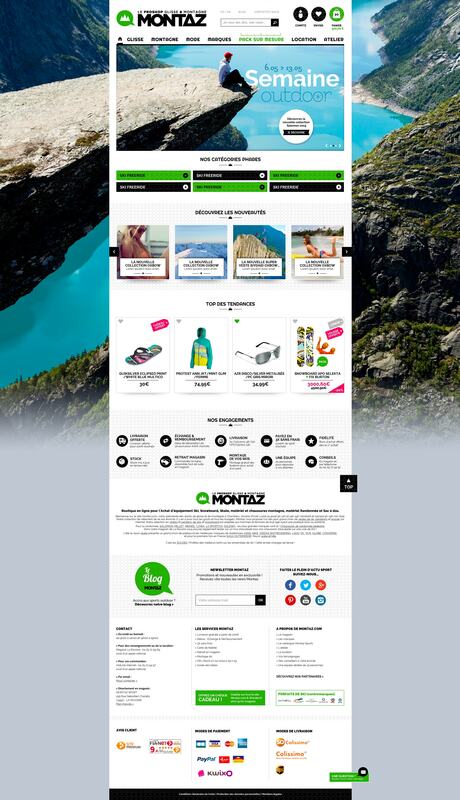 UX and project management of Montaz & Worden e-commerce websites redesign. 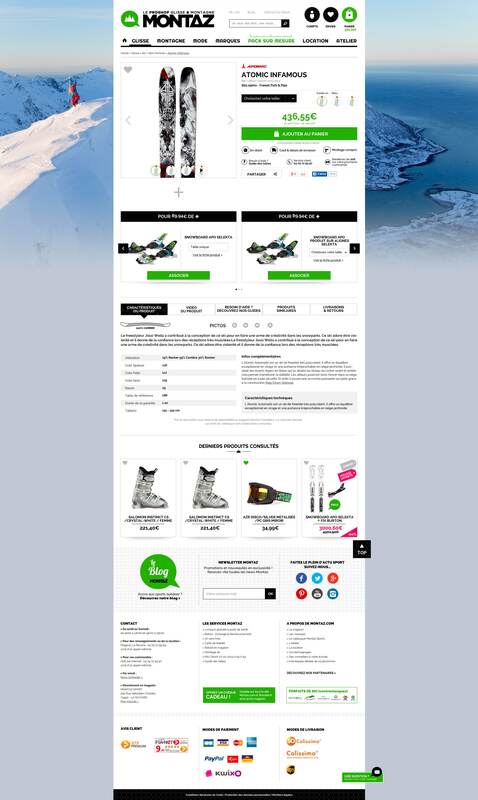 Brand new digitale strategy implementation. Coordination of development team.